The man in the hat, Molly Meldrum, will count down the hits next month, thanks to the release of a new triple CD compilation album. 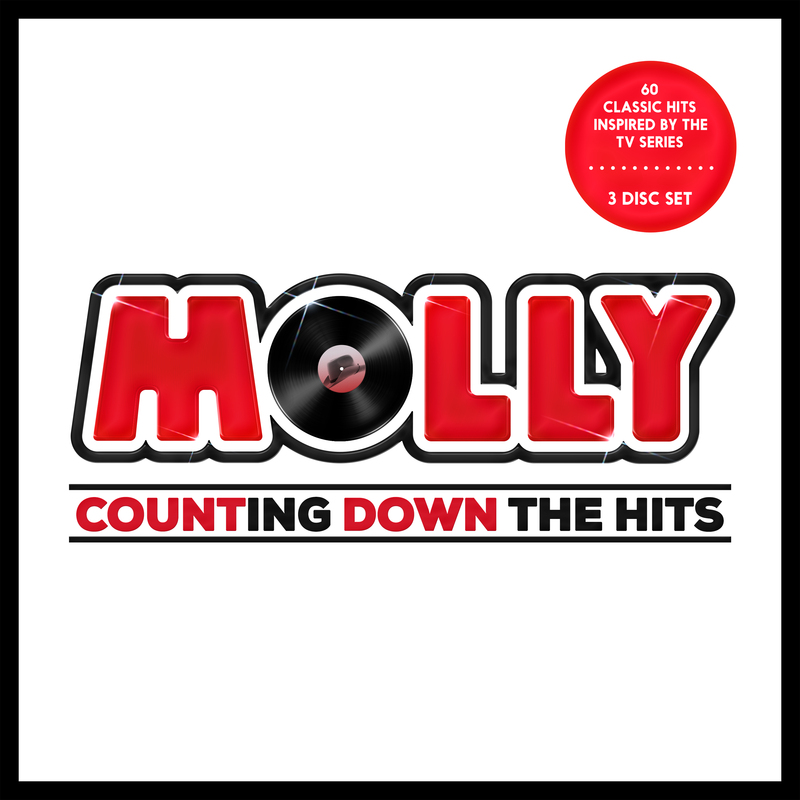 To be released through Liberation Music, the release will bring together 60 classic hits from across the ‘Countdown’ era, including favourites from Culture Club, Cyndi Lauper, Icehouse, Mondo Rock, Kate Bush, Bananarama, Hunters & Collectors and even ABBA’s classic ‘Mamma Mia’. Look for ‘Molly : Counting Down The Hits’ at your favourite retailer from Friday October 21.